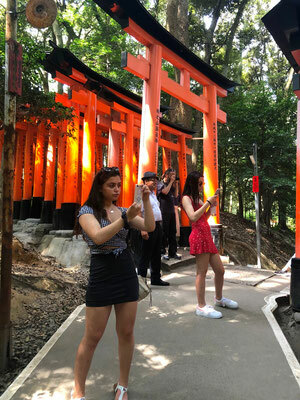 We recently returned from Kyoto with our two teen daughters and had an amazing time -- especially our 2 days touring with Nobuaki Nagata (Nobu). Nobu was really kind, fun and incredibly knowledgeable about Japanese culture and history. He added an element of excitement to everything we did. He was also flexible and extraordinarily patient with our family. 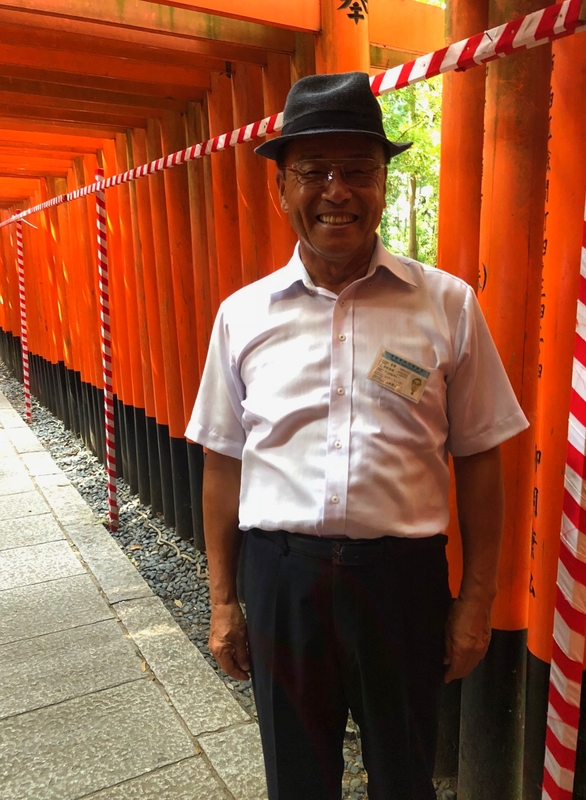 We were in Kyoto during the severe heat wave, so Nobu took extra care to make sure we were comfortable and visited sites that were not overrun with tourists (He kept the car running with AC even when we were not in it!!!). Nobu took us to magical shrines and temples, including a few of his own "off-the-beaten-path" favorites which turned out to be highlights for us. He also had amazing restaurant recommendations. We all appreciated Nobu's humor and personal stories which gave us insight into authentic Japanese life. We highly recommend Nobuaki Nagata as a guide.